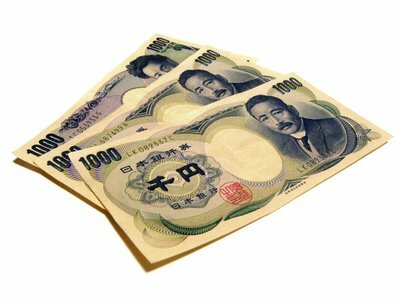 It appears that we might have to start converting our dollars to Yen the way things are with the American economy lately. The greenback is now worth 95 yen and if I'm not mistaken... only a few years ago it was about 140 yen to $1. If any of you otaku keep up with economic news, the Federal Reserve once again cut interest rates due to Bear Stern's fall in liquid assets. In layman's terms, the US central bank added more money to the system to prevent investors to sell their stocks like a bunch of crazy store liquidators which would have lowered the stock market. All lowering the interest rate does is keep wall street happy in a fake sense of accomplishment. For the rest of the country, it means that the dollar, as you see, lost more value since there is more "fake" money in the system. This raises gas prices and causes everything to get more expensive therefore hurting everyone else. To be honest, I'd say abolish the central bank, back the dollar by gold and have banks be responsible for their mistakes so we all can continue to grow as technology makes it that every person counts now. Anyways, I think I'm going to stash a few yen when Danielle and I go on our Japan honeymoon in a year or two from now becuase by then it'd be worth more than the dollar at this rate.